earrings or throw on a rumpled flannel shirt for a wild '90s grunge look. You can even redecorate their homes with retro furnishings like The Starlight Party Ball or the neon Foosball Table to complete the flashback look. 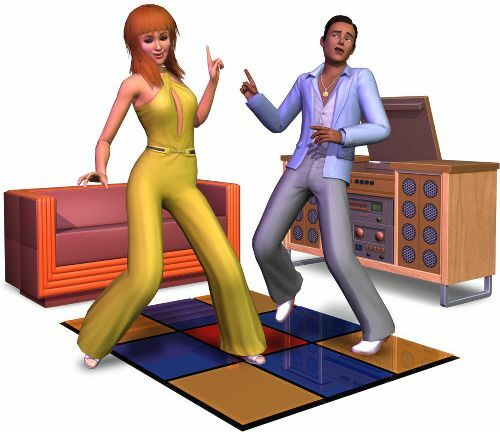 Bring back and enjoy all the crazy trends—from feathered hair to parachute pants—and let your Sims revel in the goofy and groovy styles of decades past. Eras clash like never possible. Be awesome in the 80s. Grunge rock in the 90s. * The Sims 3 game required for play, and sold separately.